Support the request of One Voice to ban training of dogs to bite and all other types of training of dogs under the title of defence. Stop the training of dogs for so-called defence! These dogs are eventually transformed into real weapons. Sentenced to isolation for the potential danger they represent, they have no hope, no respite. 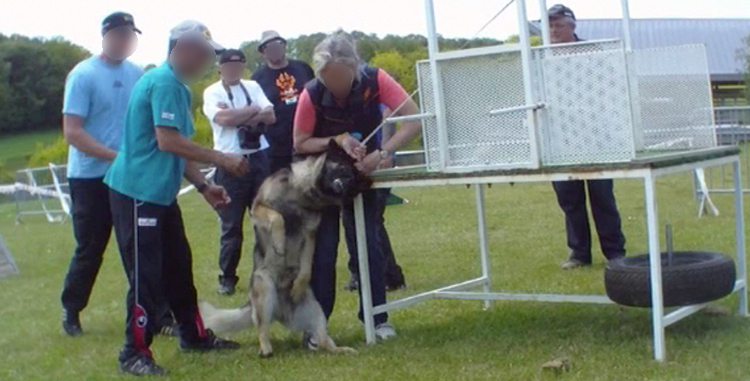 For the dignity of the dogs and for the safety of people, One Voice demands the prohibition of this training to bite and any training activity of the so-called dogs of defence. They are neither tools nor weapons. Respect for dogs!